PHILADELPHIA – The fact the Vikings were here at all, a week after the miraculous finish that defied six decades of precedent, was enough to suggest that things might really be different this time, that the franchise’s sixth NFC Championship Game after its fourth Super Bowl defeat would be something more than yet another exercise in heartbreak. The big game is almost here. 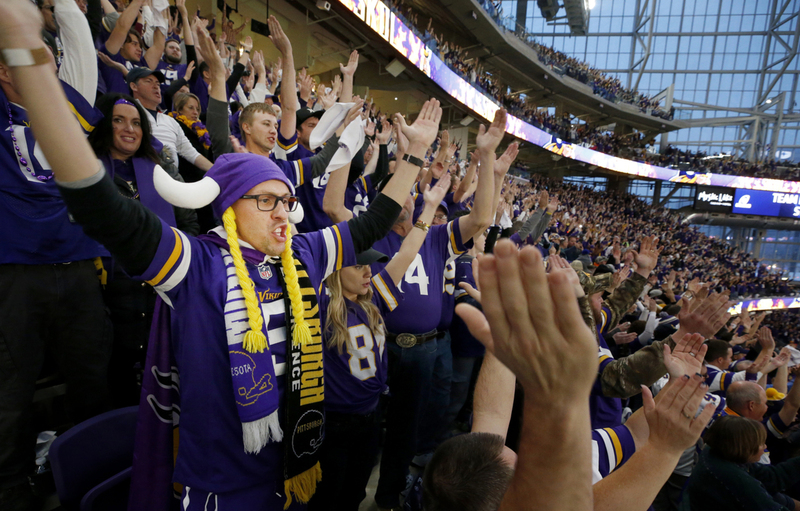 Sign up to our newsletter and let the Star Tribune keep you updated on the latest Vikings and Super Bowl news. Video (01:25): In a somber locker room, Vikings players agonized over what they said was an uncharacteristically poor performance in their 38-7 NFC Championship Game defeat in Philadelphia.